Situated on way to Shri Darbar Sahib Amritsar (Golden Temple) , Ludhiana city is easily accessible through air, road & rail from the other major Indian cities and states. Travel from Delhi is best planned ahead by reservation in a Shatabdi train for day travel. 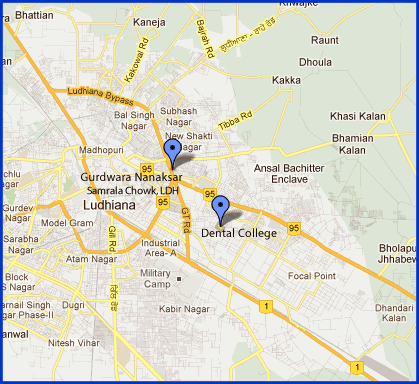 Ludhian Accessibility : The Ludhiana District is very well connected in terms of roadways and railways. NH1-Grand Trunk road passes through the city, which connects it to Indian capital city Delhi and to other important cities of Punjab like Jalandhar, Amritsar, Wagha Border etc. NH95 connects the city to Chandigarh in southeast direction and Ferozpur in southwest direction. 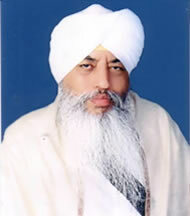 Other important State highways and major roads also connect the city to various towns of Punjab. Ludhiana lies on the main broad gauge line and is identified as a junction. The city is also well connected by rail network to Delhi and other important cities of Punjab like Jalandhar, Ferozpur and Bathinda. 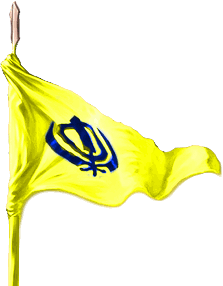 There are regular trains for New Delhi and Amritsar from Ludhiana Railway Station. Fast trains connect Ludhiana to Delhi, Calcutta, Mumbai, Puri, Nagpur, Jammu and other cities of India. The important trains include Frontier Mail, Jammu Tawi and Deluxe Express to Mumbai, Shatabdi Express to Delhi, Utkal Express to Puri and Howrah Mail to Calcutta..
Light cotton clothing in summer & woolen clothing in winter are recommended in Ludhiana's climate.